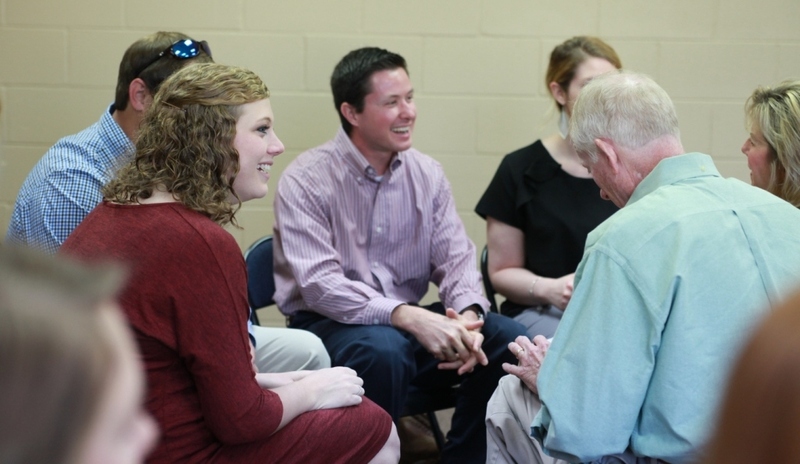 One of our core values Ingleside is the development of disciples with Christ-like character. God’s plan is for us “to be conformed to the likeness of His Son” which occurs as we are shaped by His word and His people. Discipleship happens as we gather with others to live life together and love one another. We look forward to seeing you in one of our classes or groups soon! Interested in a class, small group, or Bible study? Ingleside offers multiple opportunities to meet on Sunday mornings or throughout the week on our Ingleside campus. If you are interested in joining a class, small group, or seasonal study, learn more here. Regardless of your age or life stage, we have a place for you at Ingleside. Be sure to frequently check the events calendar for upcoming event information!